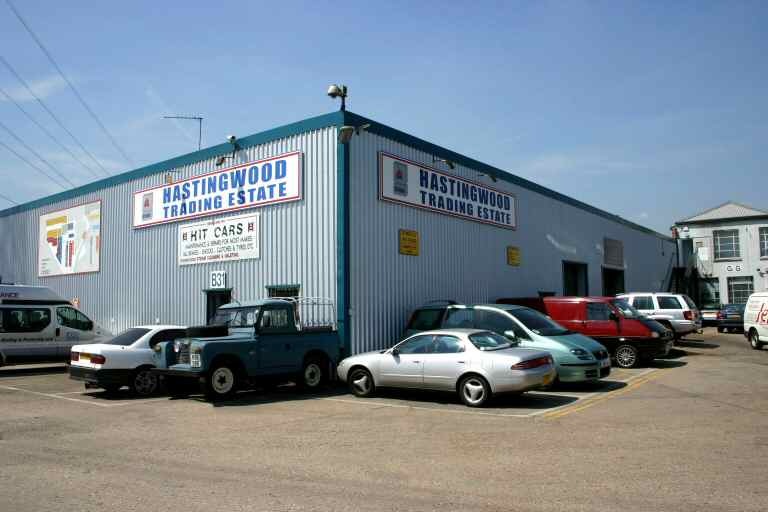 Hastingwood Trading Estate is a business park which comprises just under 200,000 sf of good quality factory, warehouse and office space. There are more than 30 offices on the Estate which are sometimes let as ancillary offices to tenants of the industrial units but more commonly are used by office tenants in their own right. Unlike those in our Docklands Business Centre and Park Business Centre premises, the HTE offices are not fully managed. However, neither will they give you the sort of headache �stand alone� offices cause in a small building with an absentee landlord. The HTE Offices are fully furnished, with all heat, light and power included in the rental. They are also part of a complex with on site management and maintenance staff and 24/7 Security. Perhaps three quarters managed would be a fair description! Most of the office accommodation is on the first floor. It is clean and recently decorated and carpeted throughout. 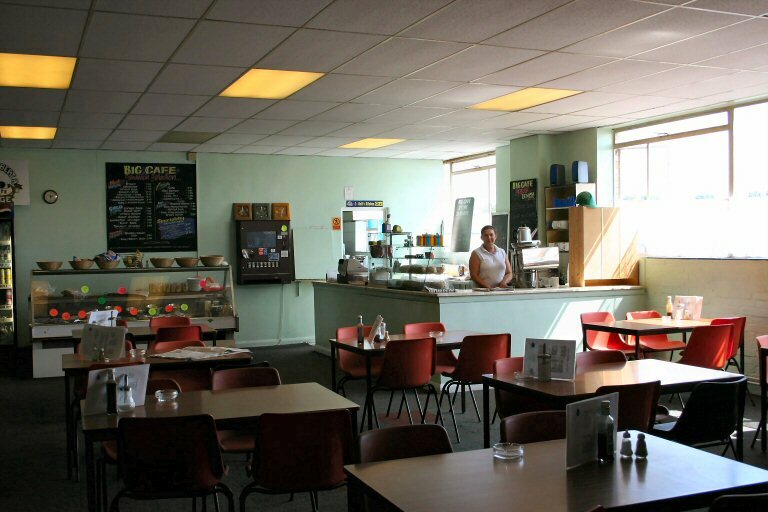 There is convenient access to common kitchens and toilets reserved for use by the office tenants. We also provide reserved parking and entry phone access. Is located in Edmonton just off the A406 North Circular Road. The location is excellent for access to the M11 and M25 motorways, and the area generally is a thriving mix of industrial, retail and commercial developments. We are surrounded by other trading estates and business parks, and a large number of retail warehouses including Ikea, Costco and a Tesco superstore. As you might expect, the HTE Offices and the HTE Industrial Units have quite a lot in common. We have copied over to this part of the web site those HTE pages that apply unchanged for your convenience in navigating around � the other pages are unique to this section. The Hastingwood business method is to charge average rents for above average facilities and also to provide all of the essential services as effectively as possible. We have on site management and also employ our own maintenance and building team so we can respond quickly if there is a need. We see the Landlord and Tenant relationship as more of a partnership than a confrontation (although there are exceptions�). Traditionally this approach has given us high occupancy rates and we aim to maintain this record. We are pleased to note that we are still unusual amongst Landlords, but it seems obvious to us in these days of short tenancy agreements and massive competition that co-operative, friendly and competent management will be of mutual benefit to Landlord and Tenant and that is what we try to provide. The site features 24/7 manned Security and extensive CCTV systems. 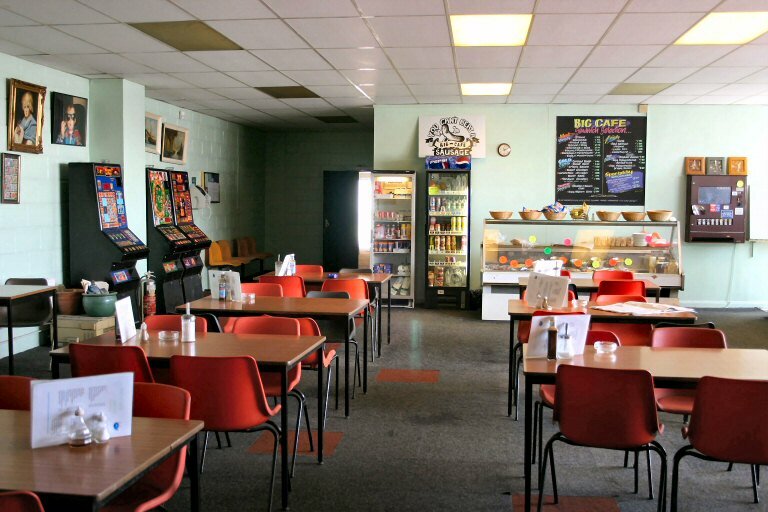 Has a popular caf� on site, serving hot and cold food during the day. Thanks to estate layout, investment, and management, the parking and access arrangements work well. We try to make life as convenient as possible for our tenants so that they can concentrate on running their own businesses. We do our own legal work with tenancy agreements, we run the accounts on site, we give free Rates advice, we provide office facilities and advice, we assist with utility connections � in short, we are not absentee landlords. Our staff ensure that roads and car parks are kept swept and clear of refuse. External common parts are freshly painted and all lighting and other services are well maintained. The various common part toilet and kitchen areas are finished and kept to a high standard. On site maintenance, telecoms and IT assistance, temporary storage, a free Rates Advisory service, local knowledge - HTE will help you if we can. 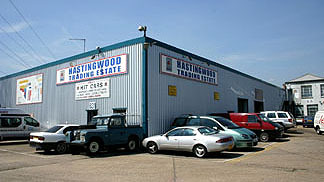 Hastingwood operates the HastStor storage business on this site for pallets, general storage and document archiving. HastStor benefits from all the Site Security and Management provisions, and in addition is subsidised by the temporary use of empty rental space from time to time. For more details click here.